Want to enjoy the top luxury Lanzarote has to offer? 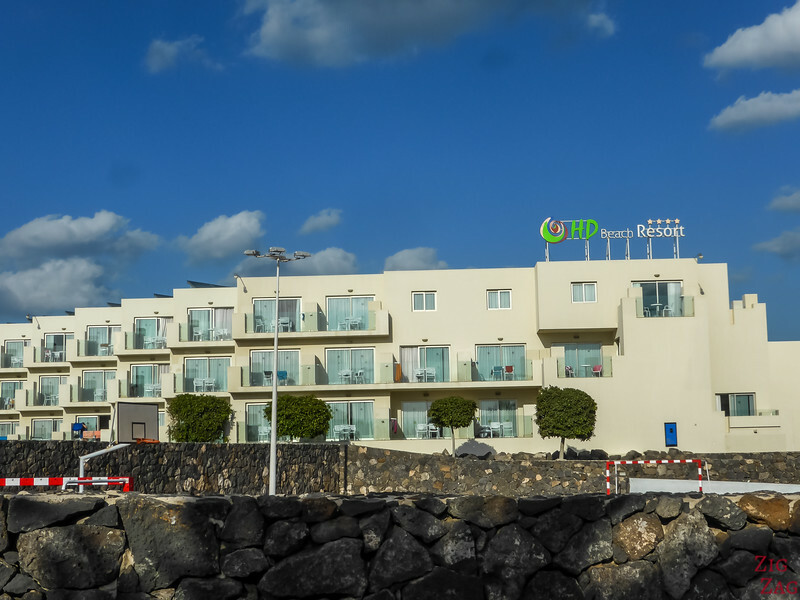 Here is my comparison guide of the best 5 star hotels in Lanzarote and some alternatives in order to help you choose the right option for you based on locations, facilities and activities. Other options for Luxury hotels in Lanzarote - Yacht!!! The views and analysis expressed in this article are my own and have been made independently based on research and analysis. 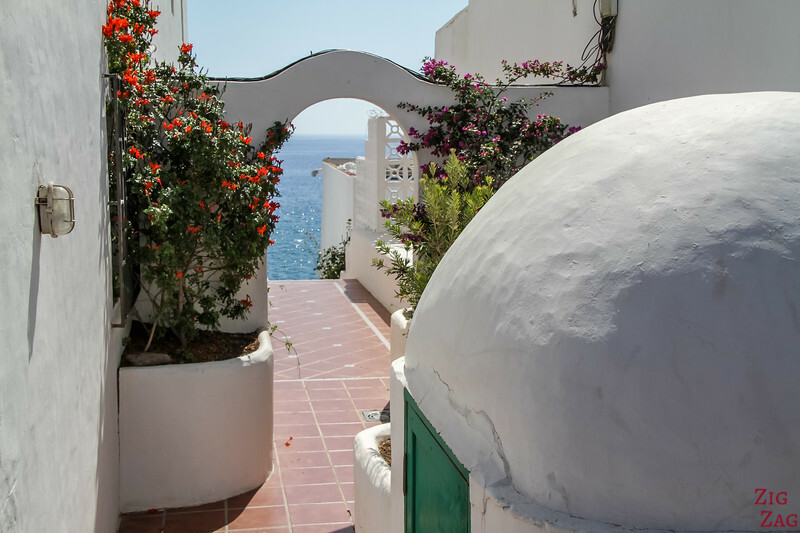 Lanzarote is a beautiful island to explore where most places have kept original charm, since construction has been regulated thanks to the work of artist and architect César Manrique. This led to the creation of low level resorts that feel more like villages. The island has 3 main resort towns and a capital where you can find 5 star accommodations. 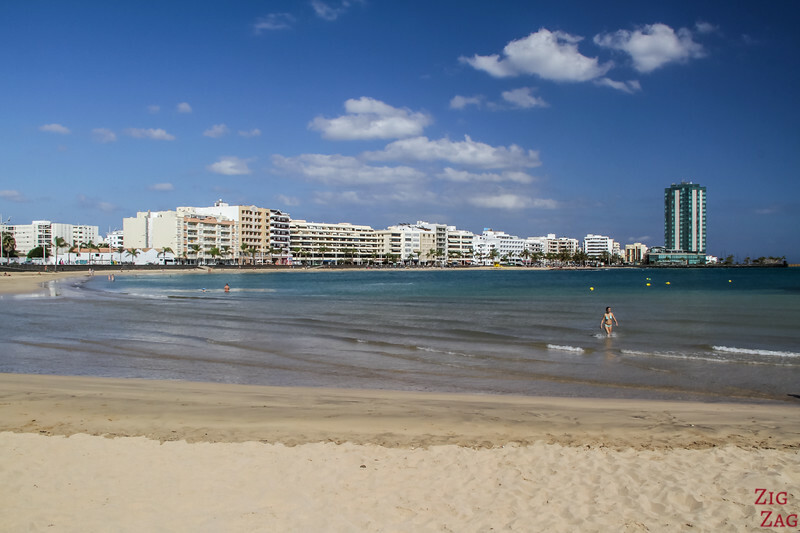 My favorite, as you can see in my overall guide on where to stay in Lanzarote, is Playa Blanca. 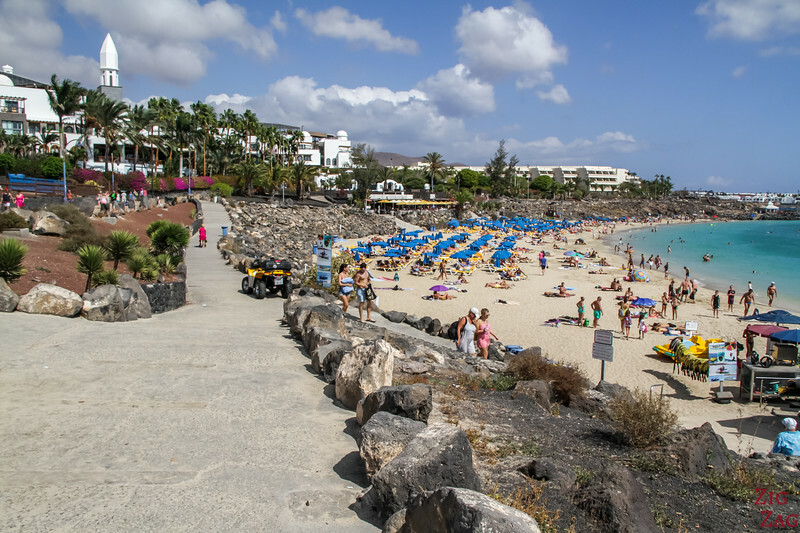 Below is a simple map to get you oriented and locate the various towns mentioned in this article: Playa Blanca, Puerto del Carmen, Costa Teguise and Arrecife. The famous volcanoes of Timanfaya (see photos) are located on the East Coast. 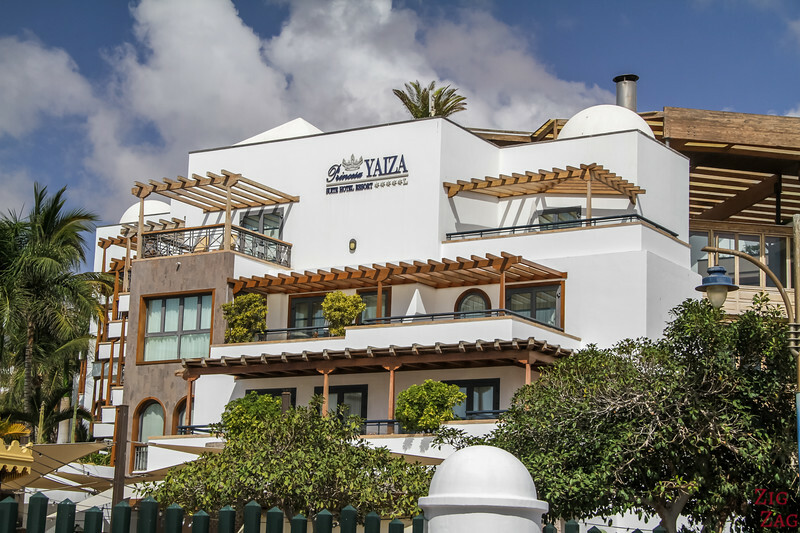 Princeza Yaisa is fantastic for families with young children and teenagers. Beautiful architecture with white walls and wood, just seconds from a gorgeous beach. Located in Playa Blanca, South of the island. Fantastic location in the heart of Playa Blanca, close to all the shops and restaurants. Right by the most beautiful beach in Playa Blanca. FOOD - 8 restaurants to choose from - lots of options! One of the best resorts for families with younger kids with lots of activities and entertainment. Better for couples and people into sports, especially sailing and diving. Couples looking for a quiet beach-side getaway and those enjoying water-sports. 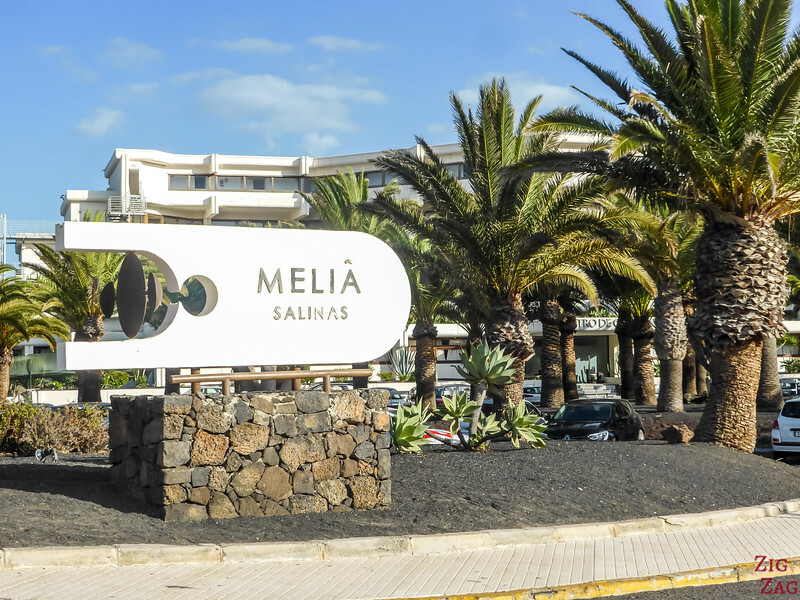 Located in Costa Teguise, in the Central East Coast. Very good location to visit many attractions. Kid-friendly but not completely geared towards them - Good balance. 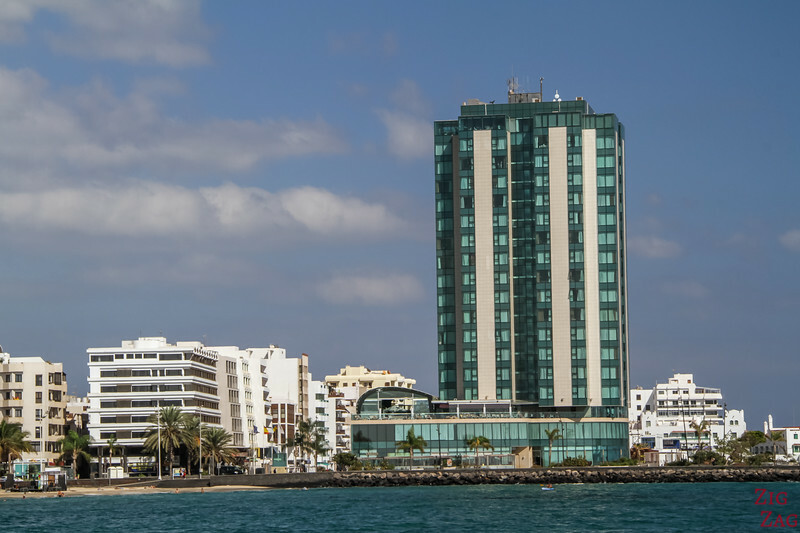 In the center of the capital city Arrecife, Central East coast. This is the only town where the island architecture has not been respected and where you can find lots of taller buildings. SPECIAL POINTS - tallest building on the island, amazing views! Another options for you to enjoy luxury with a little more independence and quiet is to stay in a beautiful villas. There are many rental options all around the island for different prices and facilities. You can find wonderful places with typical Lanzarote architecture and private pools. 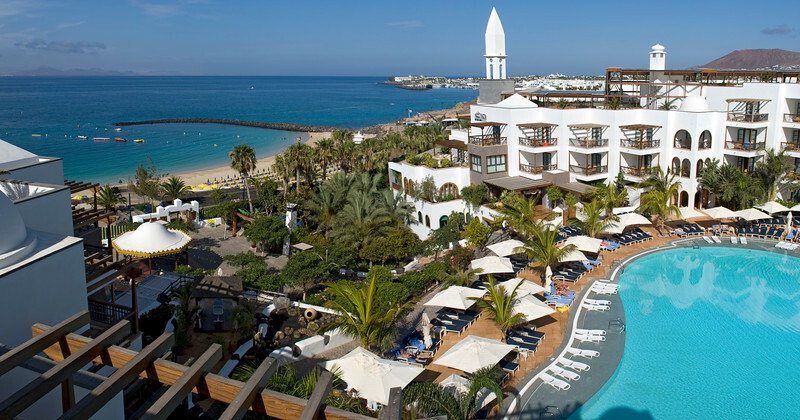 For example, the Lanzarote Yacht Hotel is docked at Marina Rubicon of Playa Blanca. It can accommodate many people with 2 double beds and 2 single beds. 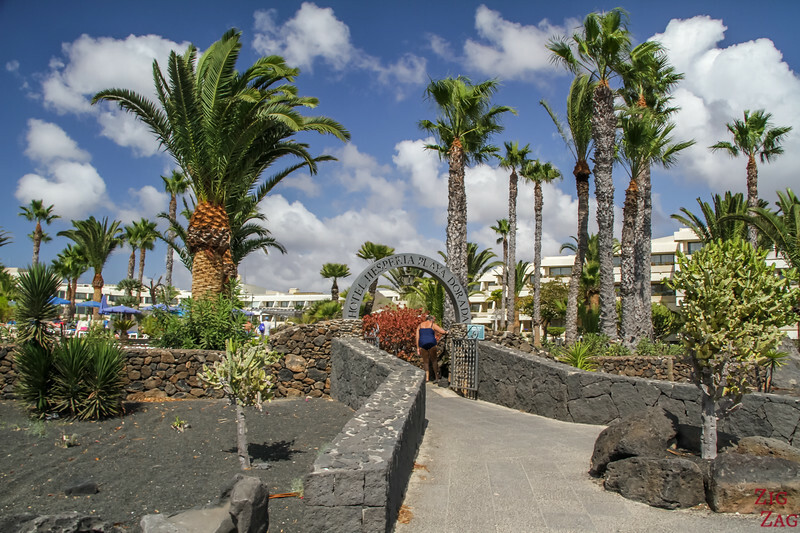 Lanzarote also has a large selection of 4 star hotels and resort. Some are well rated and could compete with the 5 stars hotels in Lanzarote. I wish you a wonderful stay in Lanzarote!